Welcome to the 10th Student Interaction Design Research conference (SIDeR), an international forum for showcasing research projects conducted by interaction design students. 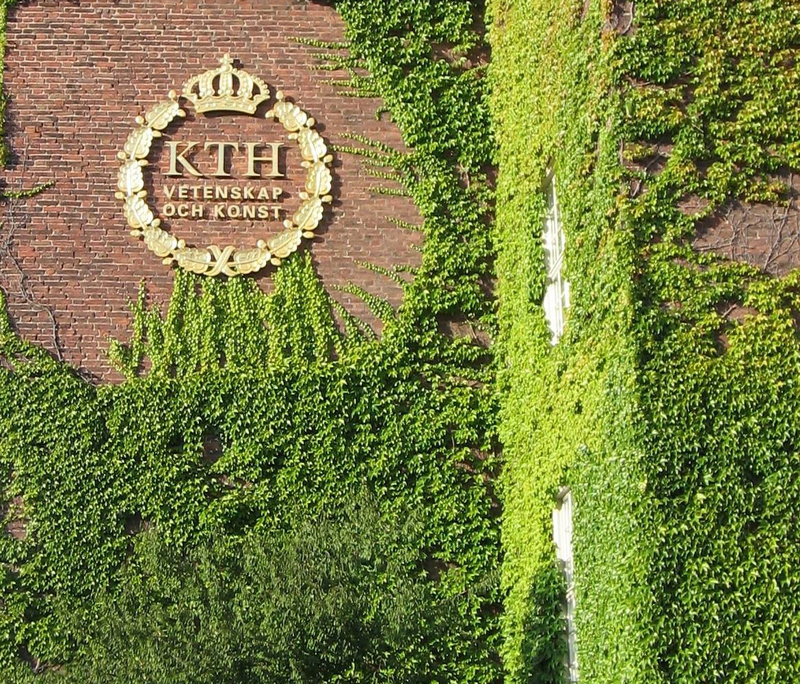 The conference will take place on the 11-12 th of April, 2014 and will be held in Stockholm, organised by Interaction Design students at KTH. Apart from presenting latest student work in the field, this is a venue to hang out, make new friends and have a good time. Interaction design students at all levels are invited to participate in the conference and register, including those who have not submitted a paper. All submitted works, in the forms of papers, videos or posters, will be peer-reviewed prior to presentation at the conference and the accepted papers will also be published in electronic format on the SIDeR website. Don't forget to follow us on Facebook and Twitter to get our most recent news.